All K-State alumni and friends are invited to this Catbacker Tour golf tournament and banquet! Registration for golf and banquet is due May 20. 8:45-9:45 a.m. Registration. Doughnuts, coffee and juice will be served. 10 a.m. Shotgun start Format is four-person scramble. Buffet lunch: smoked barbecue pork sandwiches, jalapeno coleslaw, chips and dessert. BANQUET - DINNER AND MORE! This event is free for high school juniors and seniors (classes of 2019 and 2020). 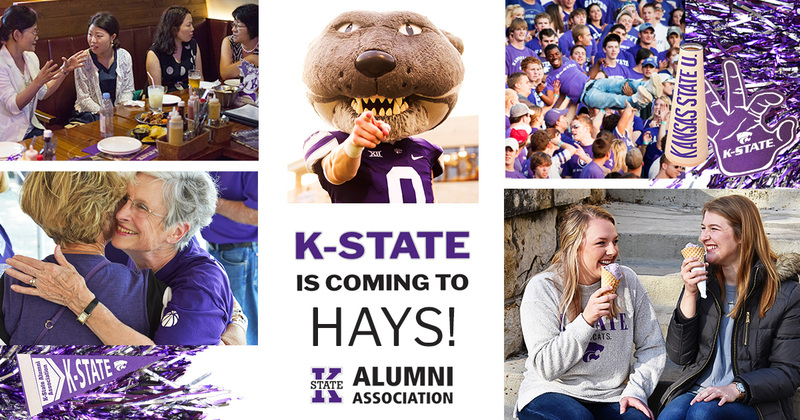 Net proceeds go toward scholarships to local students to attend K-State! By mail: Complete and mail the registration form (PDF).